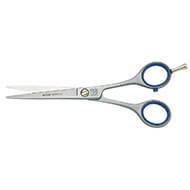 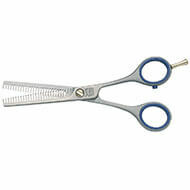 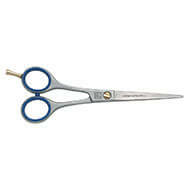 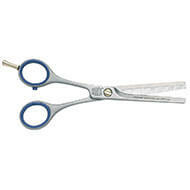 Jaguar manufactures scissors since 1932. 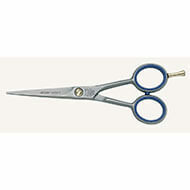 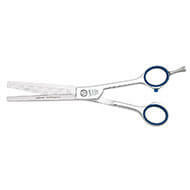 The process of manufacturing the Solingen scissors for grooming dogs and cats requires more than 120 work operations for each pair of Jaguar brand scissors. heck out the video steps here.